Expand and challenge your students’ knowledge and understanding of Physics with textbooks that build mathematical skills, provide practical assessment guidance and support for all 5 topic options. Support for all 5 topic options available: Astrophysics (provided in book); Turning Points in Physics (available online); Engineering Physics (online); Medical Physics (online); Electronics (online). Offers guidance for the mathematical requirements of the course with worked examples of calculations and a dedicated ‘Maths in Physics’ chapter. Measures progress and assess learning throughout the course with Test Yourself and Stretch and Challenge Questions to extend the most able pupils beyond A-level. 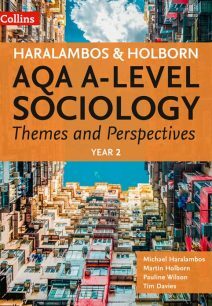 Supports all 12 required practicals with applications, worked examples and activities included in each chapter. 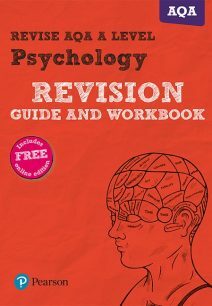 Develops understanding with free online access to Test yourself Answers, an Extended Glossary, Learning Outcomes and Topic Summaries. 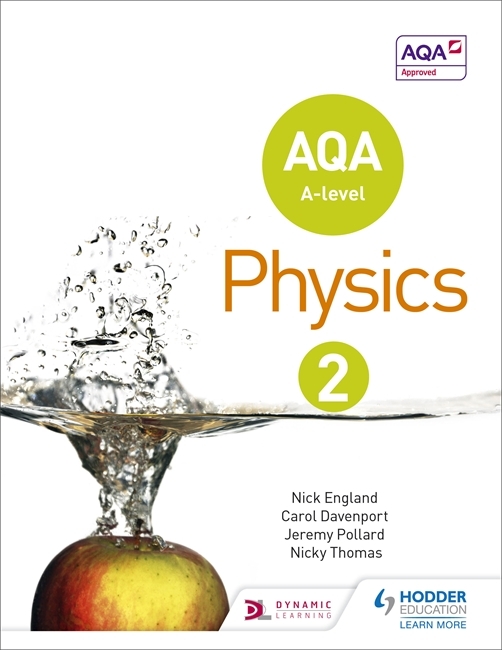 AQA A Level Physics Student Book 1 (ISBN 9781471807732).